If you’ve recently lost a family member, you are likely dealing with a lot of emotions. The pain of your loss may still be very raw. Unfortunately, another emotion you may be feeling is the stress of having to sort through all of their items. And if they lived in a rental, like assisted living or an apartment, you may be under a time crunch. We’re here to help. In order to alleviate as much stress as possible, we put together 5 tips for decluttering after death. Ask for help: Sorting through your relative’s belongings can be exhausting both physically and mentally. During this time, never be afraid to ask for help. Family members and friends will likely want to help as a way to say goodbye. Find important documents: When sorting through documents, be sure to locate any important documents. For example, pull out the Will, trusts, life insurance policies, real estate deed, recent bank statements, stock certificates and 401(k) information. Place this information in a location where it will not get lost or mixed in with other items. Invite friends and family members over early: When sorting through the items, pull out any that are damaged or broken. After pulling out those items, invite family and friends over that weren’t previously there to determine what they want to keep. This will not only help to speed up the process, it will also prevent you from accidentally getting rid of an item that someone else wants. 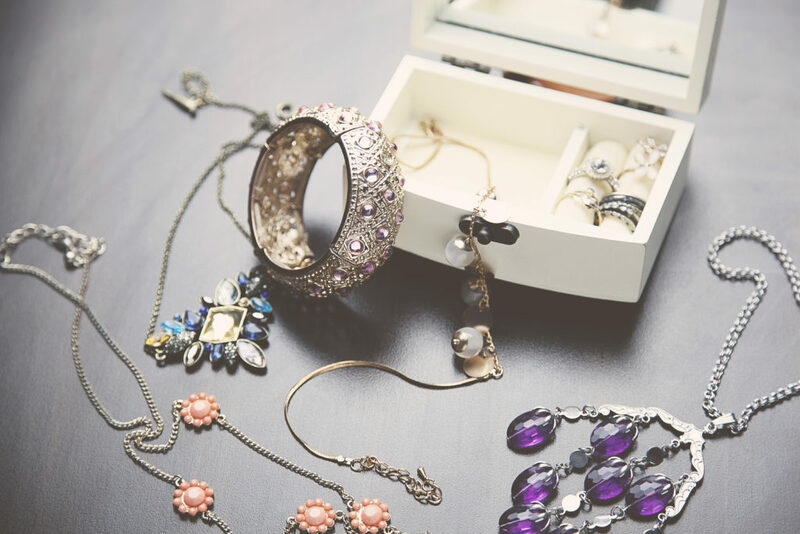 Get items appraised: It is important to get items that you are unsure of the value appraised. There are appraisers out there that specialize in fine jewelry and art work. This can help you to avoid any messy problems later on. Take breaks: If you are under a time crunch, you may feel the need to keep working and working. Due to the high emotion and stress of the situation, it is important to take breaks. If you start to feel overwhelmed, take a break. Go for a walk, get lunch with a friend or go do something for yourself. Are You In Need of Temporary Storage? During this period of time, it is important to take it easy on yourself. If there are items that you are unsure what to do with, put them to the side. Later on, come back to this pile. As time goes on, hopefully it will be easier to touch these items. If you are under a large time crunch and feel that you are unable to rationally go through the items, consider a storage unit rental. A storage unit rental allows you to get the items out of the home and into a secure location until you are ready. Storage World has three locations near you, one in Jonesboro and two in Decatur on Flat Shoals Pkwy and Panthersville.